There is no true professional photographer in the Myrtle Beach, or North Myrtle Beach area that can offer a package like this! No fine print, no up-sell and never sitting fees! Welcome! Myrtle Beach Photographer 777 Portraits specializes in one of a kind wedding photography, engagement photography, bridal & Senior photography, portrait photography, family photography, & Studio Work, in and around the Grand Strand area. 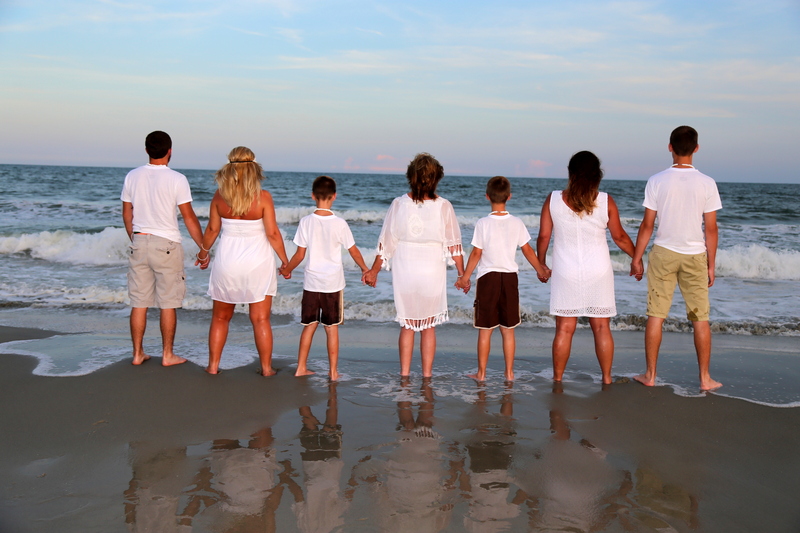 777 Portraits photography team is your solution for professional photography in Myrtle Beach! 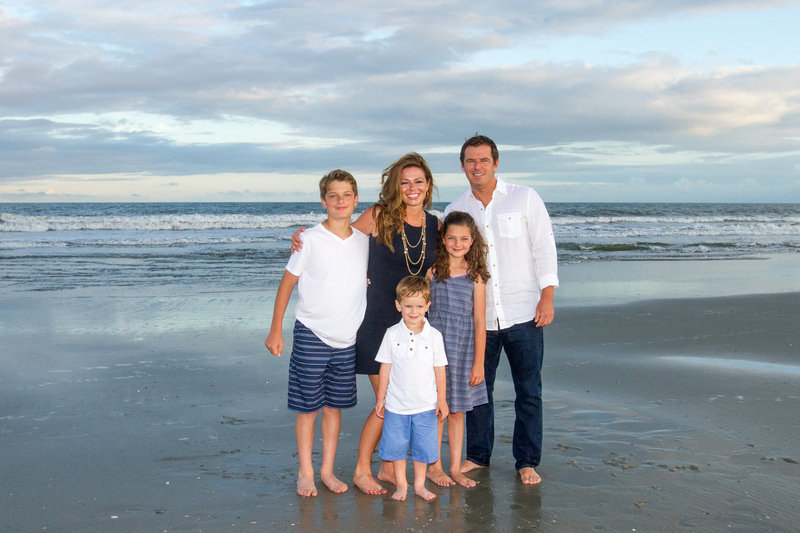 777 Portraits photography studio is Located in Myrtle Beach SC. Call us anytime!